I’m a Canadian artist, innovator, and teacher, and I’ve been working with polymer clay since 1992. I’ve spent more than half my lifetime in this medium, designing and making jewelry and objects, developing tools and new ways of working, and sharing my ideas and techniques at workshops and conferences around the world, and welcoming the world to my virtual classroom through online teaching. When I found 'Fimo' more than 25 years ago, people called it a fad. 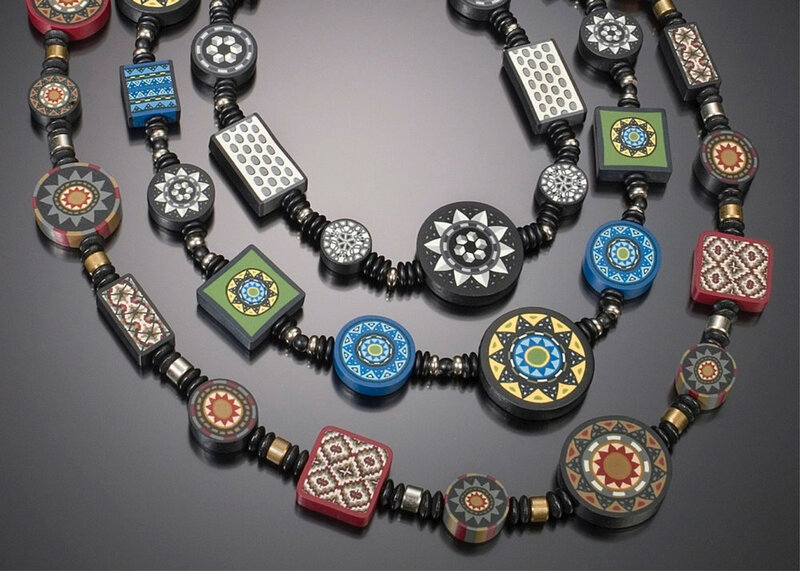 Today, artists all over the world work with polymer clay, and polymer artwork can be found in prestigious galleries and art museums. It’s amazing, really, how far it's come in such a short time. I’m proud to have been a part of that. as far as this medium has come, I believe there's still so much more to be explored. As an artist, I want to inspire you with my take on the connection between original technique and intentional design. As an innovator, I'm fueled by my passion for a medium that continues to engage, challenge, and surprise me every day. As a teacher, I’m committed to sharing my discoveries with those who are ready to strive for something better, to demand more from this medium and more from themselves, to fearlessly push forward on their own boundless creative journeys. Bookmark this website. It's my new HQ, an evolving place to find me and my work. Better yet, sign up for my mailing list and I'll come to you. A full Gallery is coming soon. For now, view the slideshow at the top of this page to see some of my favourite pieces from the past 25 years. 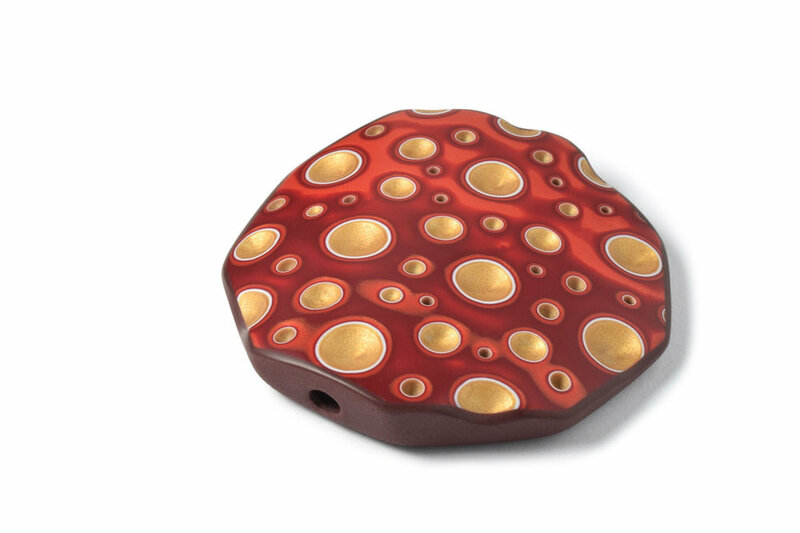 I have been developing and designing precision tools and original techniques for polymer clay since 1996. Click here to learn more about The Cutting Edge. No matter where you are, in your work or in the world, nothing is more exciting than learning something new. Check out my next online courses.